We are a family run business which has been established since 1988. We pride ourselves on customer satisfaction and personal service. 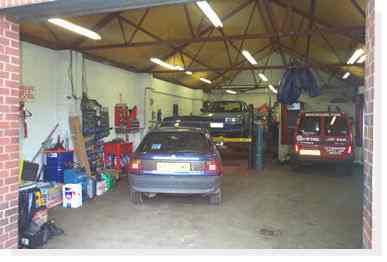 Our range of services include, servicing, welding, general repairs and maintenance to keep your car in good working order for it's MOT. The workshop is well equipped and we have the right tools for every job. All of our work is carried out at a professional standard with competitive prices.